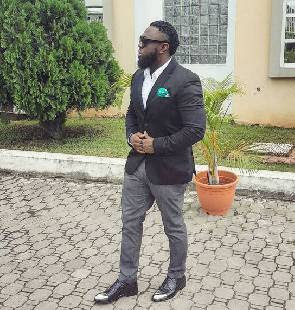 The colour of recession has not changed Timaya in any way. While millions of Nigerians are screaming of difficult times, Timaya is bawling. From an airport runway the singer has this to say. We are not surprised. Last month, he was signed on by the telecommunication giant, Globacom, as a brand ambassador. His creativity and diligence have earned him many laurels locally and internationally. Some of them include Nigerian Music Award and four Headies Awards. He has also been a Peace Ambassador for the Inter-religious and International Federation for World Peace (IIFWP) since 2011.